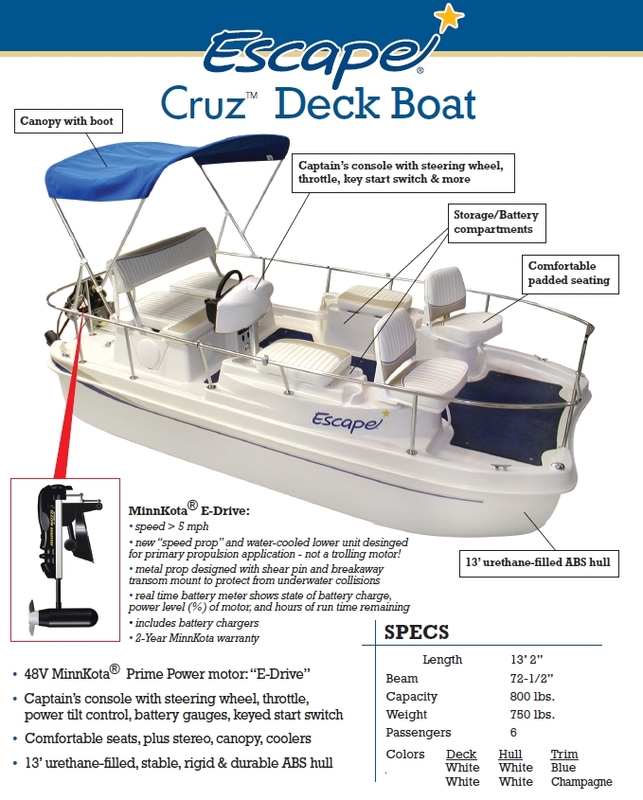 EscBoats.com - Escape Cruz Owners - Need Repair? Parts? Listing?